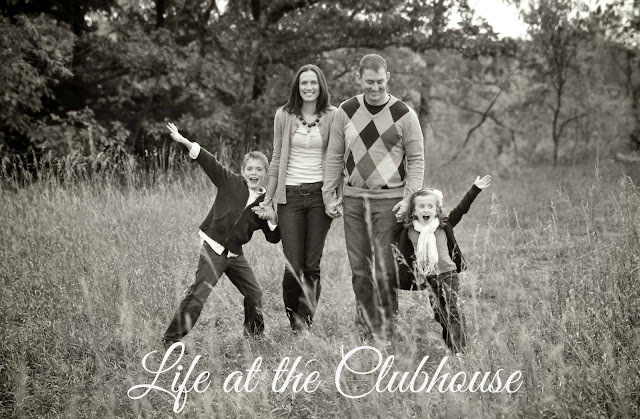 Life at the Clubhouse: Welcome to my world! Well good morning y'all! Welcome to my little piece of the blog world. Let me introduce myself. 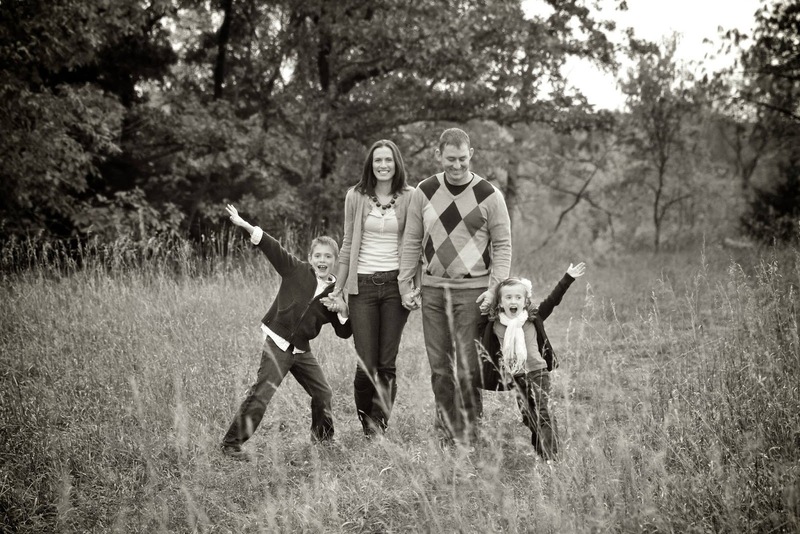 I'm Erica, a mama of two young crazies, and wife to a retired wounded warrior. I love coffee, Jesus, and being a DIY wannabe. We call Kansas City home and are huge Royals & Sporting fans. My life has changed dramatically in the last few years. 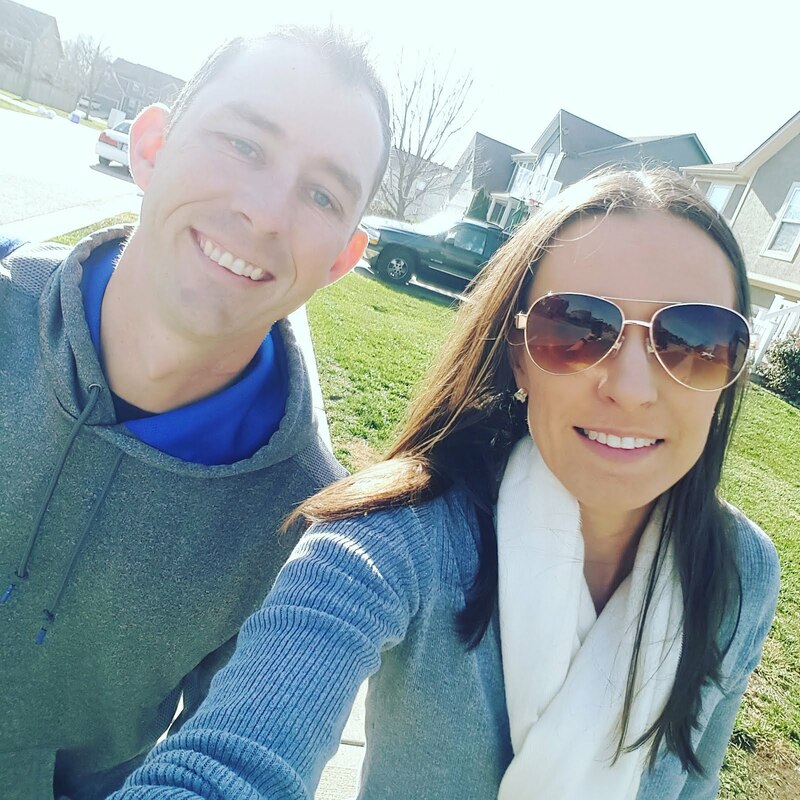 I started blogging in September of 2011 as a way to keep our friends, family, and my husband's unit up to date on his progress after his injuries in Afghanistan. Many times since his recovery I have tried to revamp that blog. I just cant. It brings up a lot of the feelings of the trauma we faced during the most difficult time in our lives. 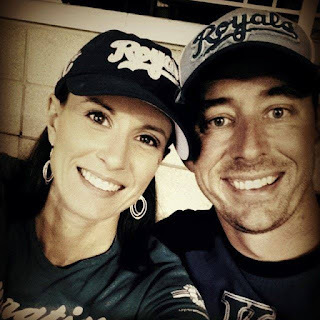 If you would like to read more you can find our story here. Its been a huge blessing to be able to share our journey, but its was time to start something new. about our crazy life, so I created Life at the Clubhouse. stories about our little family, my style, and faith. I'd love it if you would follow along. Go grab a cup of coffee and join me on the porch. It's going to be a fabulous time. Thank you for sharing your story with me. It was powerful, moving and such a testament of your strength and the strength of your family. I am so glad that God introduced me to you tonight!